The federal Court of Appeals for the Second Circuit is considering a case that could require a tenant to sell her "property interest" in her rent-regulated home of 50 years in order to declare bankruptcy. 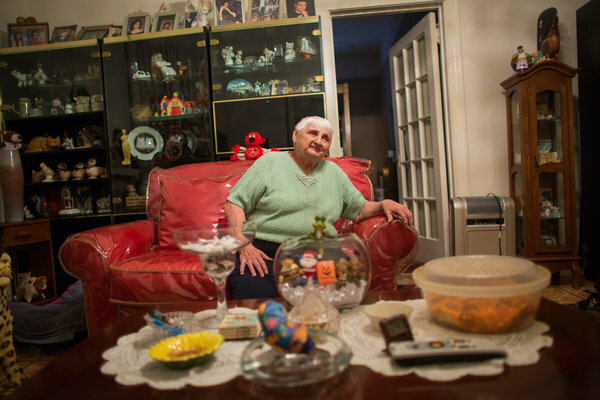 See Widow's Bankruptcy Case Poses Risk to Rent-Stabilized Tenants, in the NY Times. New York State Assemblymember Linda Rosenthal proposed a bill last year that would prevent a tenant from losing her rent-regulated apartment just because she declares bankruptcy. Unless a companion bill is proposed and passed in the State Senate, however, tenants may remain unprotected. Senators, take notice!